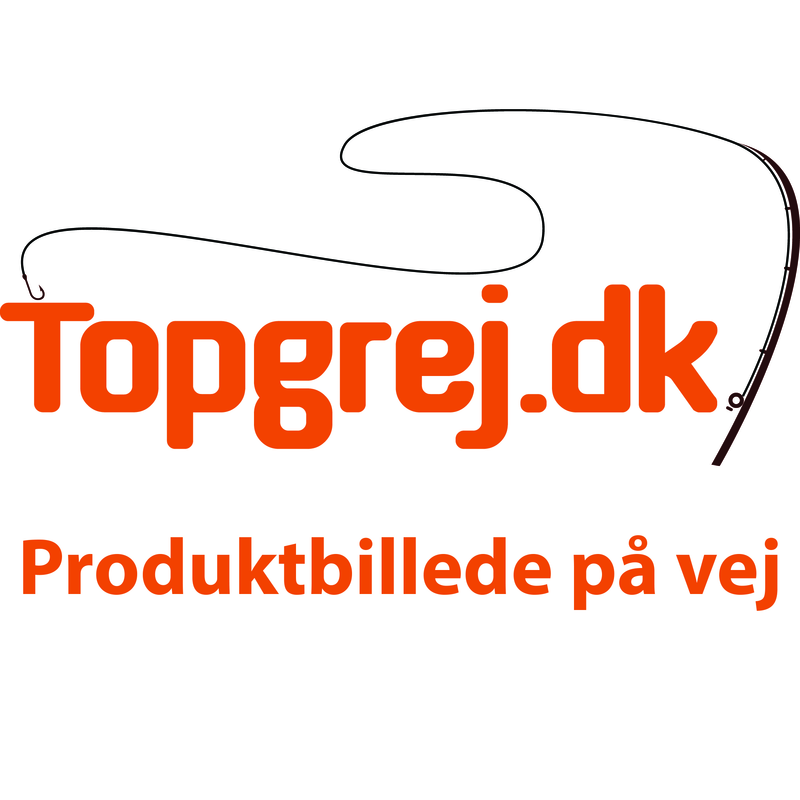 Revo Beast 40/41 er beregnet til dit "heavy-duty" fiskeri. A continued tradition of precision engineering and powerful performance. The Revo® Rocket low profile reel packs a punch of Speed, Strength, and Power. The 10.1:1 gear ratio providing 41 IPT and Power Stack Carbon Matrix Drag System™ make this reel perfect for fast techniques and heavy cover. 10.1:1 svare til 105cm line du har kørt ind på hjulet, pr. omgang du drejer på håndtaget.